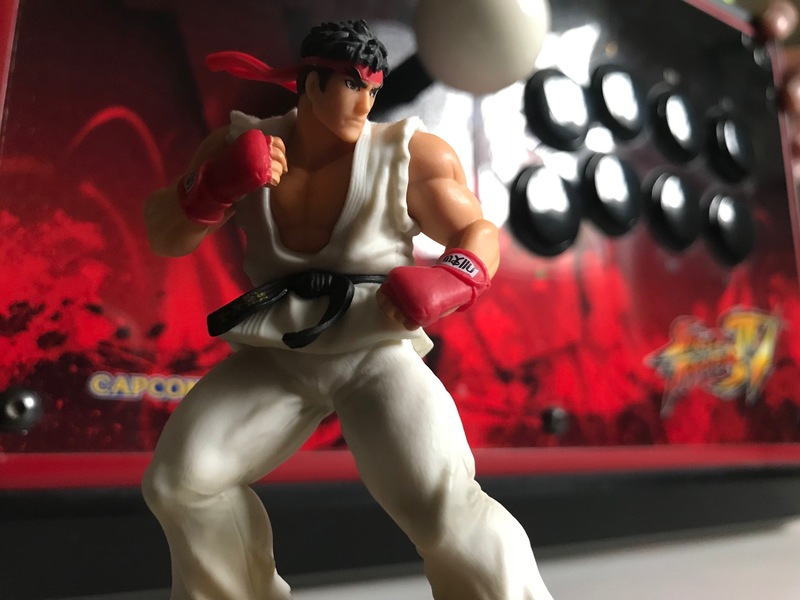 Rushed out the door in 2016 to coincide with Capcom Cup, Street Fighter V was released in an embarrassingly bare-bones state. While I initially praised the game for its great gameplay and detailed graphics, the launch product was woefully lacking in many ways. From a single-player suite that didn’t include a traditional arcade mode, to unstable netcode, to menu items that had “coming soon” messaging as placeholders, the sorry state that the game debuted in negatively impacted sales and public perception in a big way. 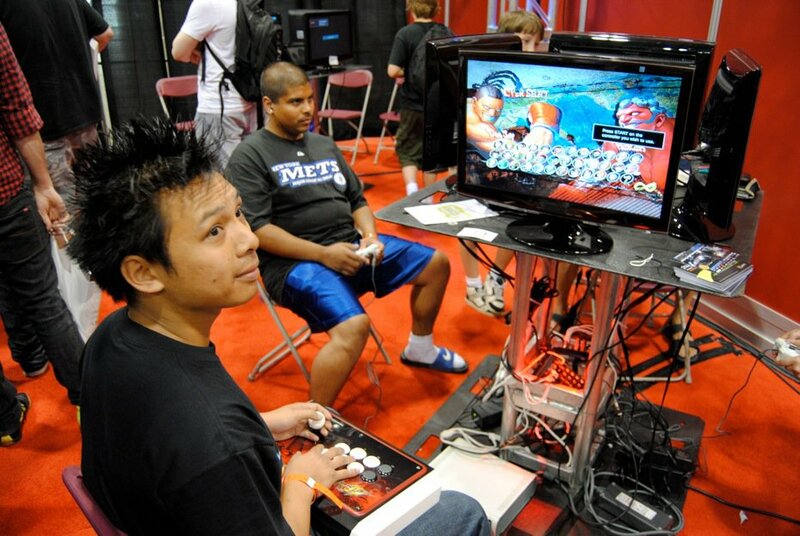 Had it not gained a foothold as the premier fighting game esport, this game would have fallen off a cliff into obscurity. Despite the bungled launch, Capcom has continually put in the effort to improve the product. In the summer of 2016, they added a story mode as a free update. The netcode has been stabilized for the most part. They’ve even added 12 more characters as paid DLC to boost the current roster size to 28, with another six on the way. Unlike those incremental fixes and updates, Street Fighter V: Arcade Edition is a sizable step towards the game that this should have been all along. To Capcom’s credit, they’ve made many updates prior to this in order to improve the half-baked version of Street Fighter V they put out in 2016. But the Arcade Edition update is the first truly major shake-up to the game. Now including a long-awaited arcade mode, multiple V-Triggers for each character, new modes and more, the package here is probably what should have come out in the first place. 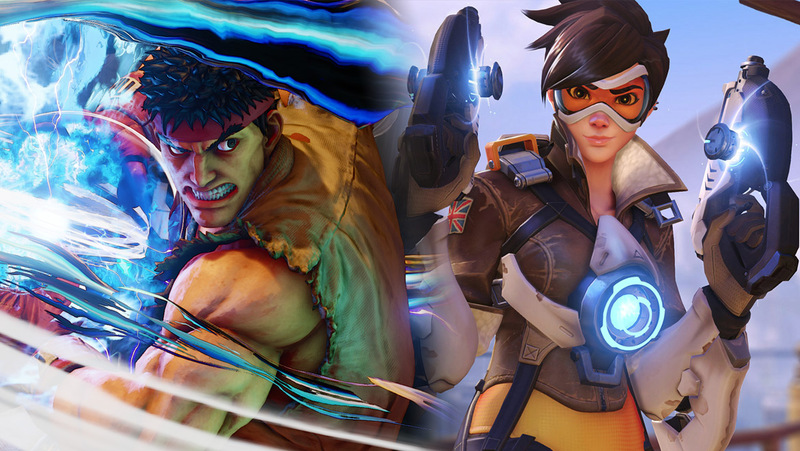 If you don’t have Street Fighter V yet, now’s a good time to jump in. At a discounted price, you’ll get the disc plus the first two seasons of DLC characters, raising your base roster up to 28. 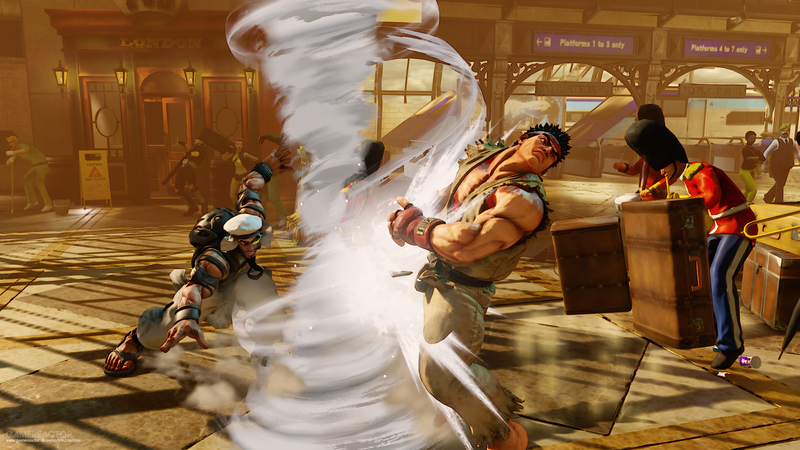 If you already own Street Fighter V, you’ll get the update for free, albeit without the extra characters. Admittedly, my interest for the game has fallen off quite a bit. However, I will give this a go and maybe there’s enough improvements here to keep me around!